This product adopts far infrared heat effect principle. Thermal radiation can penetrate into deep skin, and absorbed by skin organization. It can make atom and molecule of human body cell vibrate together to form thermal effect. It can accelerate blood circulation and metabolism and organism regeneration capacity. 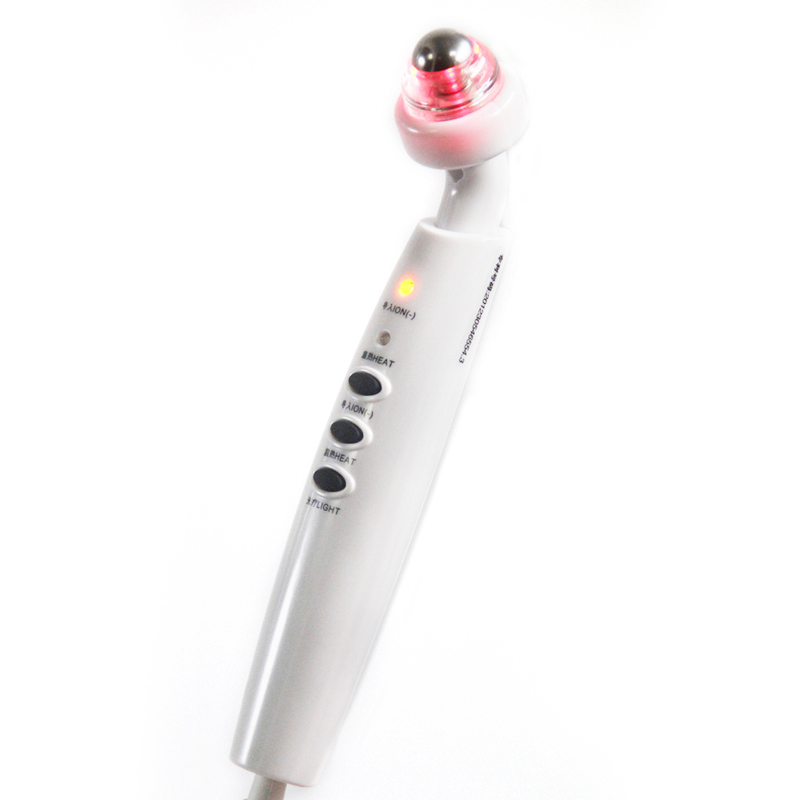 Far-infared heating with 360 rotate roller ball heating up to accelerate blood circulation, improve human body physical magnetic field, relieve fatigue and help to relax muscle and nerve. Negative ion function for promote absorption, accelerate improvement and strengthen effects.